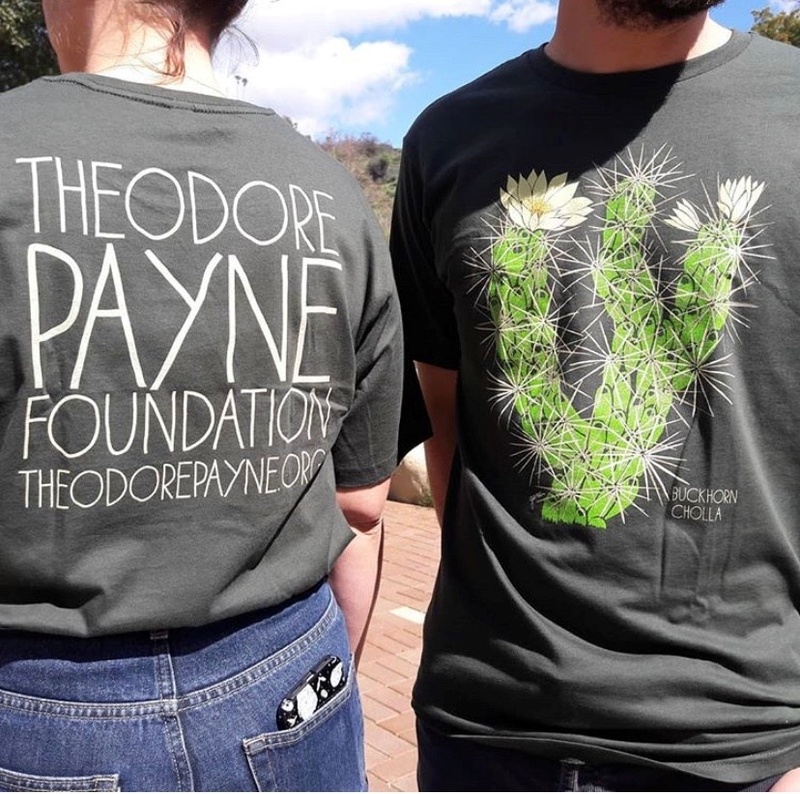 The official 2019 Garden Tour t-shirt featuring the Buckhorn Cholla. 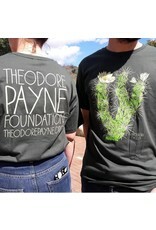 100% cotton thyme green shirt with Gene Bauer original artwork. Printed here in Los Angeles. A staff and volunteer favorite! Unisex shirt sizing runs large. We recommend sizing down one size from your regular size.